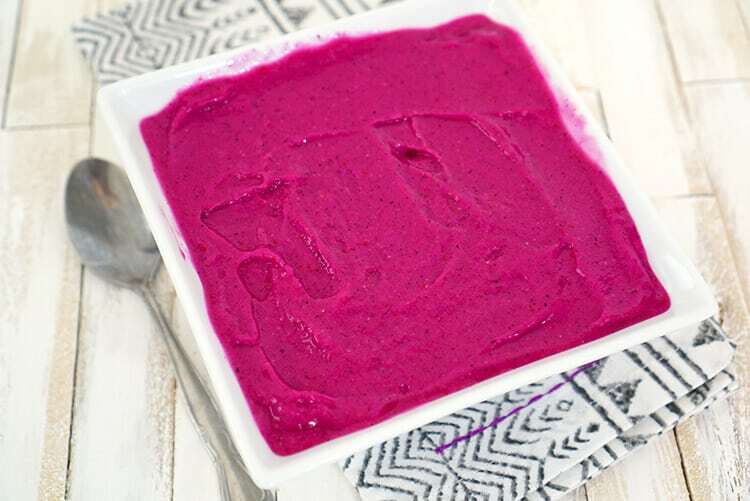 This delicious and vibrantly colored Dragon Fruit (pitaya) Berry Smoothie Bowl is a quick and easy healthy breakfast idea that’s sure to be a huge hit with your entire family! Plus, we’re also sharing 15+ fresh and easy family meal ideas to kick off the new year! I’ve been shaking things up lately and taking a break from our usual smoothie routine in favor of these nutrient-packed superfood bowls instead. Sometimes it can be difficult to get my six-year-old to drink an entire smoothie, but when I present him with a smoothie bowl, he will eat EVERY last bite (especially if I top it with coconut and/or granola!)! 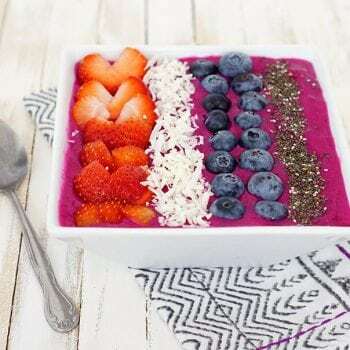 All three of my boys love the color of this dragon fruit berry smoothie bowl, and they love to customize their own bowls with their favorite healthy toppings. 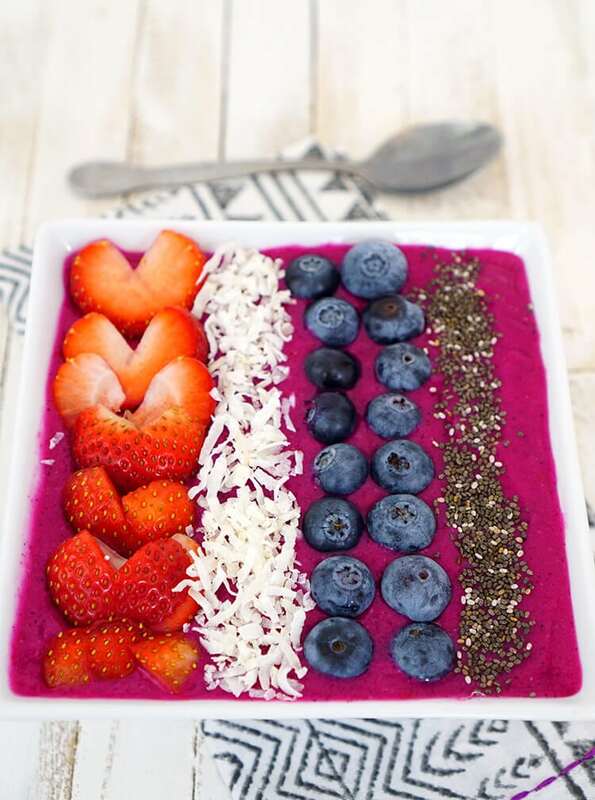 There’s nothing like a build-your-own-smoothie-bowl bar for breakfast! To begin, blend all of the smoothie ingredients, and pour them into a wide shallow bowl. 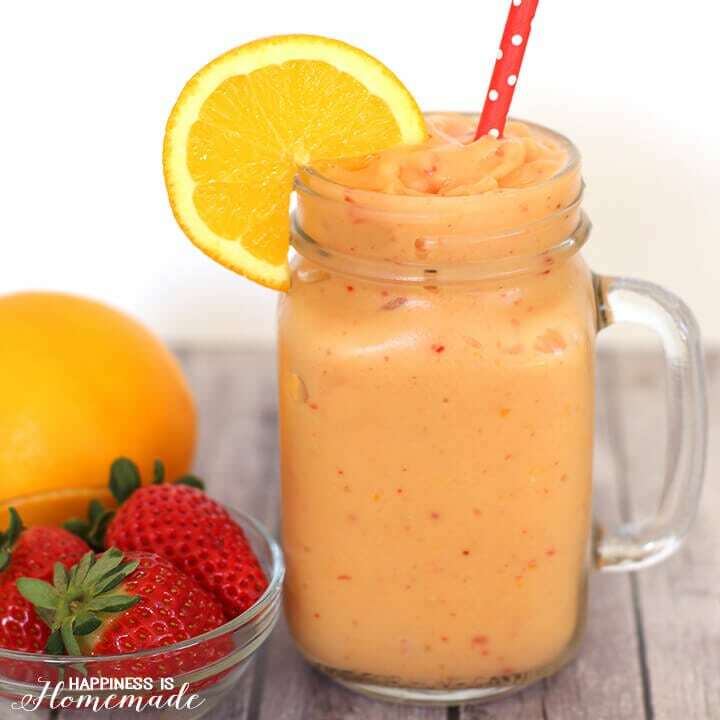 Place all ingredients into the bowl of a blender, and blend until smooth. Pour smoothie into a bowl and top with your favorite fruits, berries, nuts, seeds, etc. 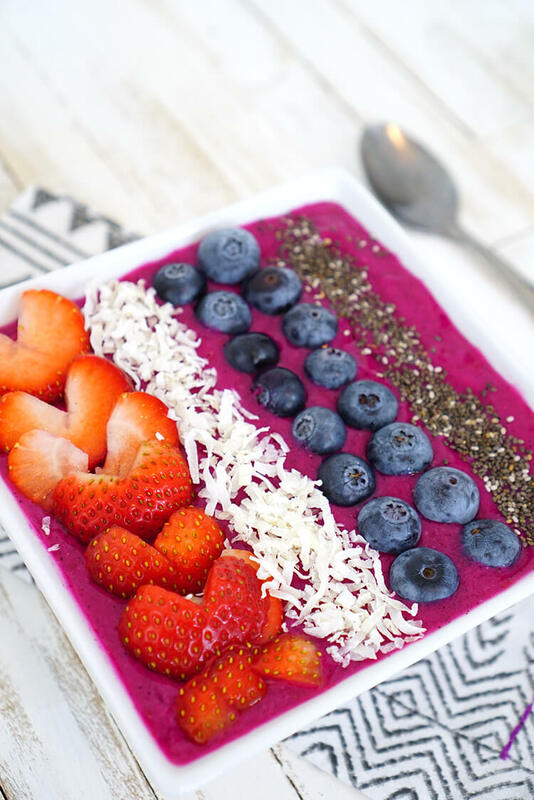 Top the smoothie bowl with your favorite berries, fruits, nuts, seeds, and more! I topped this one with fresh strawberries, blueberries, unsweetened coconut, and chia seeds, but raspberries, blackberries, mango, and kiwi are also divine with dragon fruit. 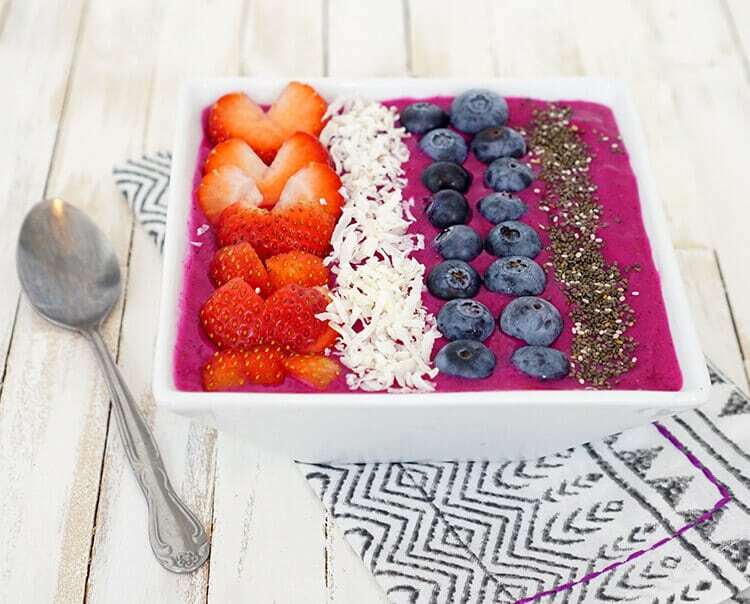 This super healthy dragon fruit berry smoothie bowl is loaded with Vitamin C, antioxidants, fiber, potassium, and folate, so it’s the perfect way to fuel your mornings! 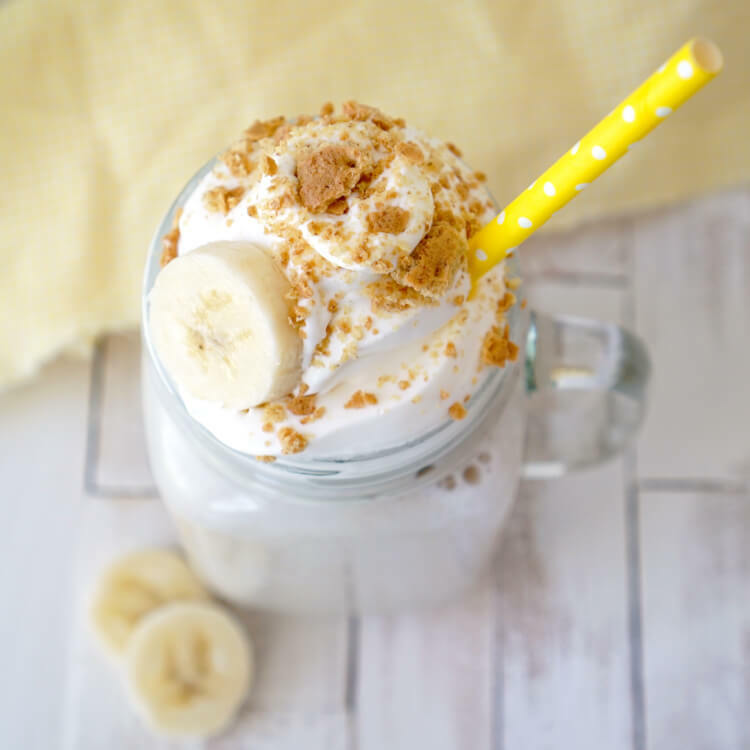 If you like this healthy breakfast idea, you’re going to love these fresh and easy family meals from my #CreativeFoodie friends! 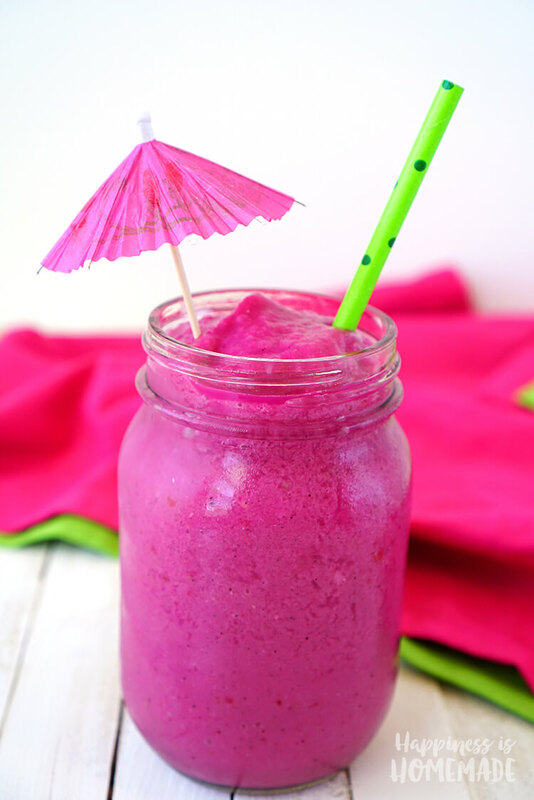 So I got the frozen Dragon Fruit and then I was looking for a smoothie recipe. 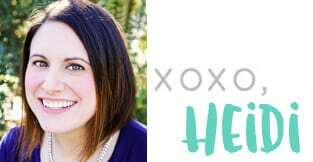 This is perfect for us, Heidi! Thank you for the breakfast idea!